What is the name for 10 people talking simultaneously and in a panicked way on a show comms network? All while you are trying to concentrate on something potentially dangerous that has just happened on your automation rig? Whatever it is called I had that on a show once. The big gag of the show was a catwalk that lowered down over the audience to allow the band to get right out into the crowd. On cue it lowered down, they got on it, did a song and then all came off again, so far so good. I then ran the cue to take the catwalk back out. Just as it was about to move out of reach one member of the band leapt for the catwalk and grabbed hold of it, hanging from his hands as he and the catwalk flew up. That was when the show comms went crazy with anyone and everyone telling me what I should do. Although the language in use wasn’t anything I understood a firm QUIET onto the network got the desired effect. I could now hear my spotter talking to me. We stopped the cue and started the whole catwalk moving back to the stage just as the band member decided to let go and drop back to the stage unharmed. So what is the lesson from this episode, what’s rule #4? Stay calm under pressure, own the situation and take control. If the issue is with automation then the buck stops with you, you need to know that and be OK with it. I don’t mean be arrogant but when the dust settles it will be on you to account for the decisions and actions you took. No one will accept that you did the wrong thing just because someone shouted loudly at you. It’s not easy and it comes with practice but people will respect you all the more for taking your job seriously. 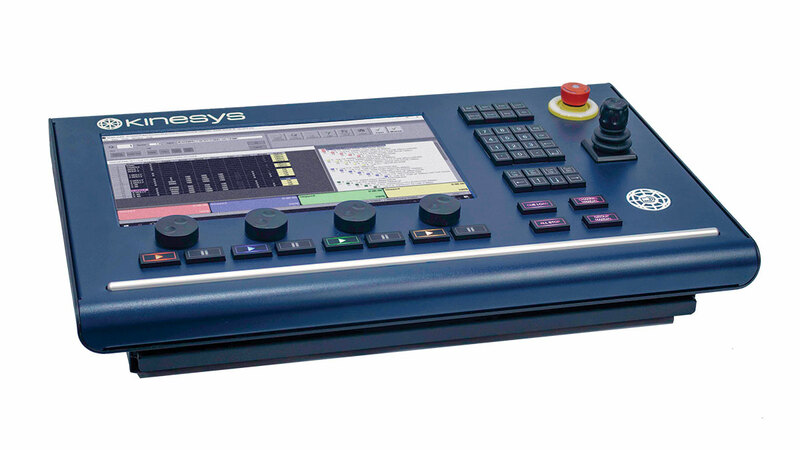 The Vector Console is an all-in-one control solution with a built-in dedicated PC running our industry established Vector Software. The Apex hoist range offers both 500kg (500mm/s) and 1250kg (200mm/s) options. 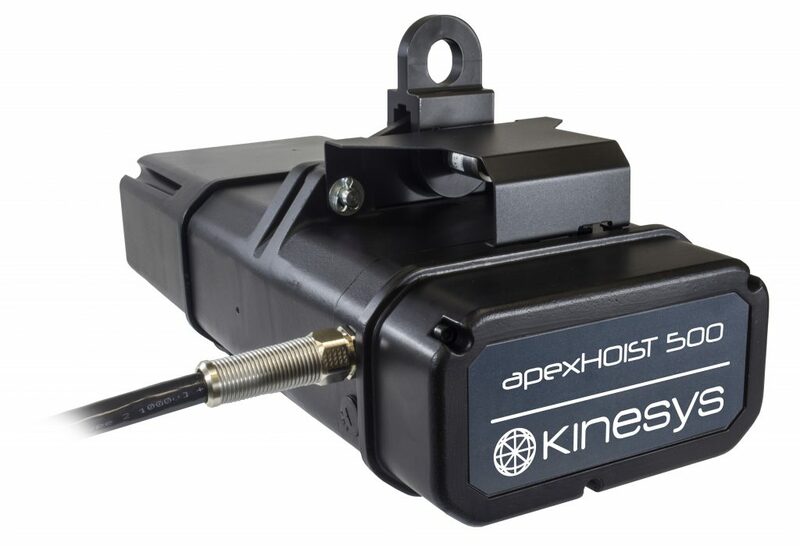 Apex is state of the art variable speed chain hoist control. It is SIL3 and DGUV 17 compliant. for product advice, technical support or anything else. where to purchase or rent our products. 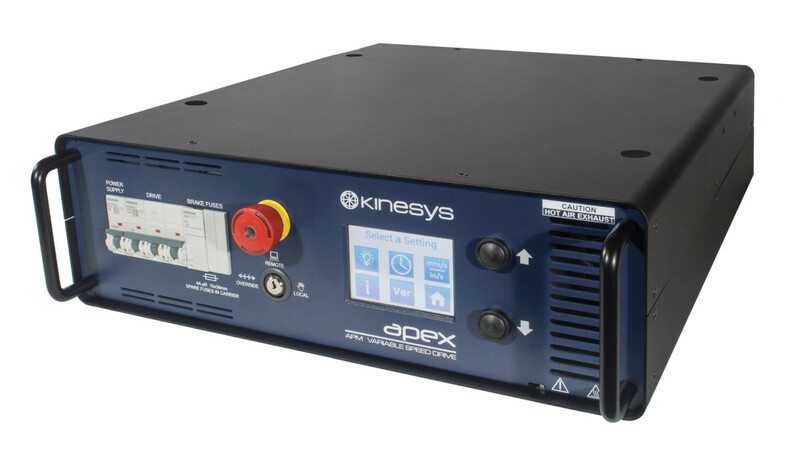 Locked content is provided for our existing customers, end users and operators to help support them using Kinesys products. All requests for logins are moderated and in some circumstances you may receive an email requesting further information.